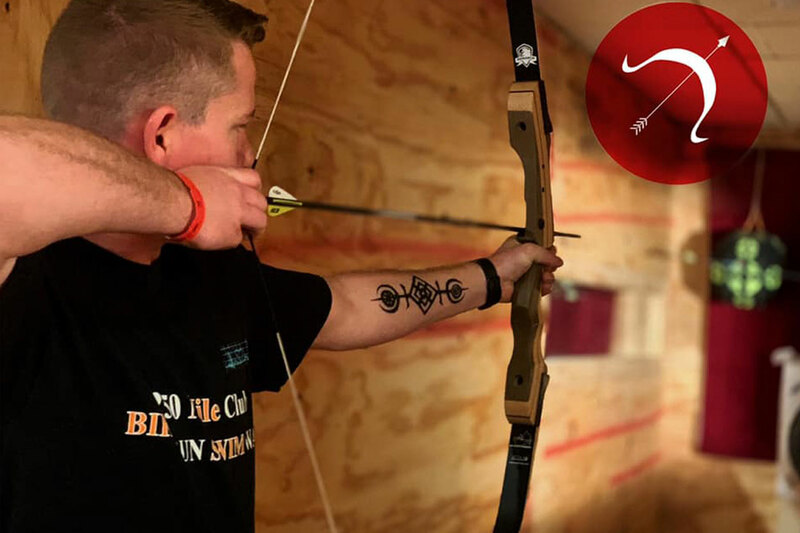 Last June I had the opportunity to talk with one of the owners of The Ratchet Hatchet in Downtown Fort Walton Beach about their newly opened axe throwing business! 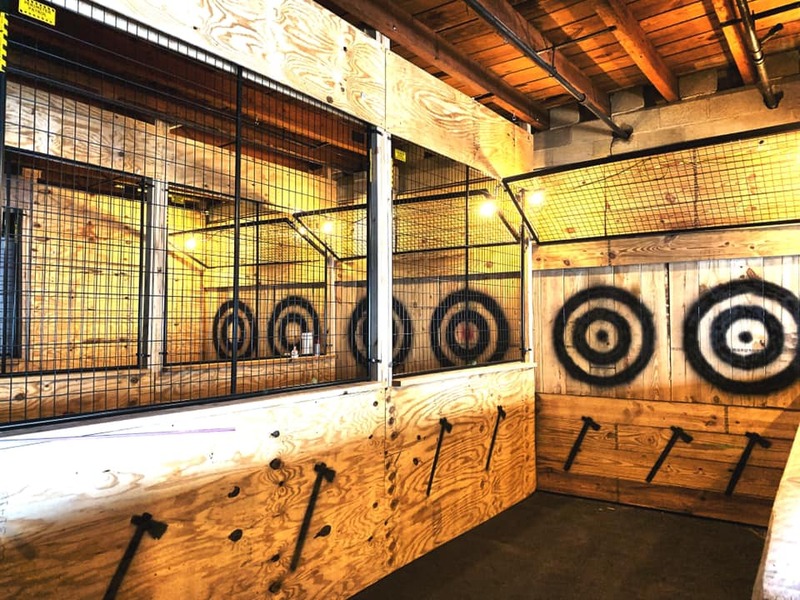 Now, you get to throw spears or hop on one of their new archery lanes! The Downtown location was small, but was perfect for a new business. However, it’s not surprising that they have outgrown that space. On March 15, they had a grand opening at their new location at 304 Perry Ave in Fort Walton Beach. There are two types of bows: Recurve and compound, and all are under a 40 pound pull force. The spears: The spears are about three feet long with an 8 inch blade. The throwing line starts at 12 feet and is a much larger lane for farther throws of up to 20 feet. The new location is still BYOB but they will be opening a bar in the back very soon. All lanes are $29.99 except the spear lane which is $34.99. So, who’s excited about the new additions?